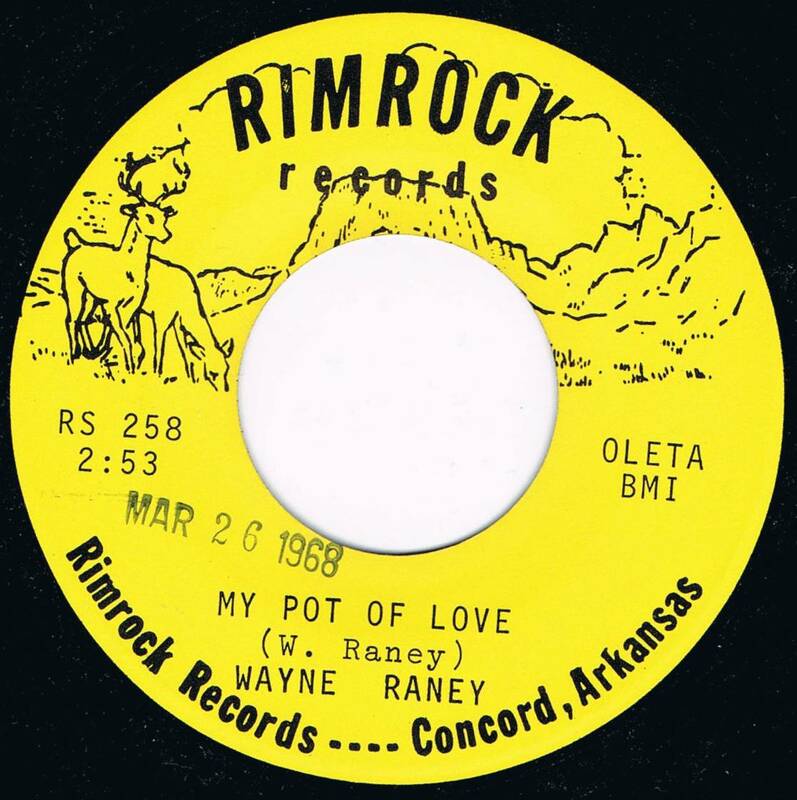 Owned by Wayne Raney. 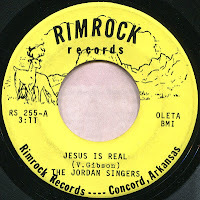 Founded in 1961. 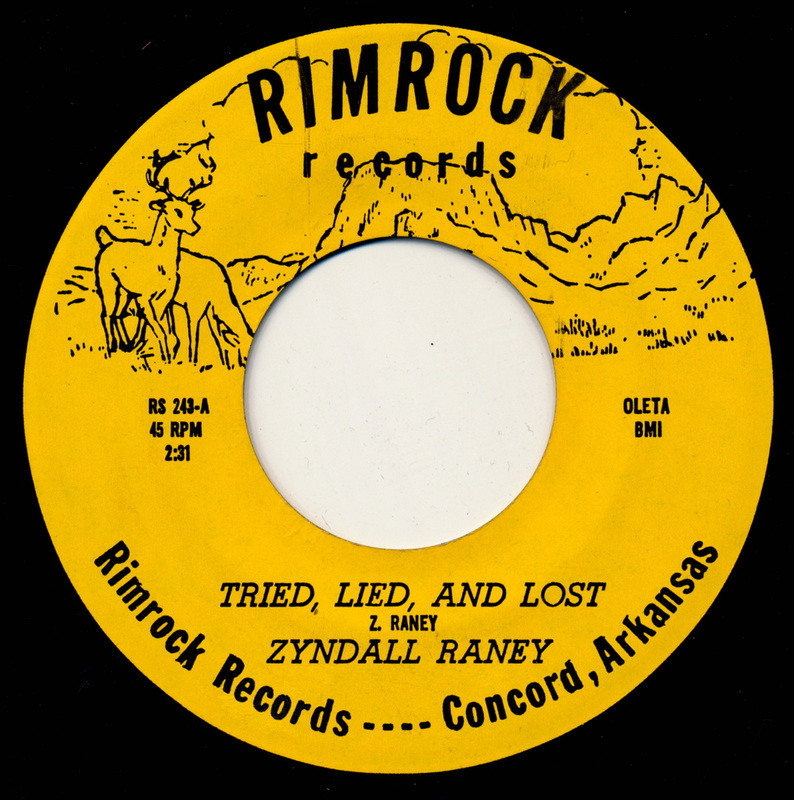 Raney's pressing plant was bought by Stax Records in 1974. 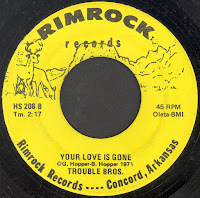 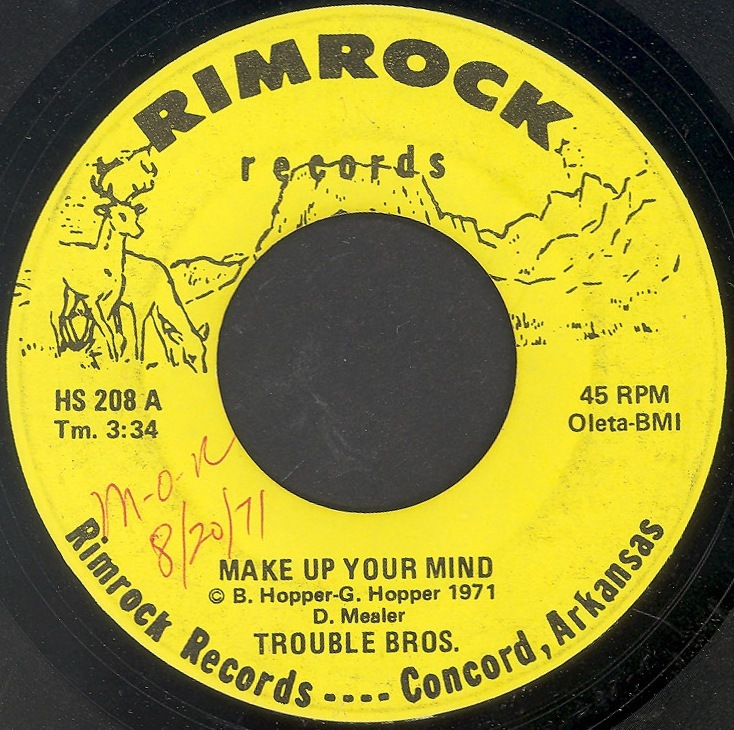 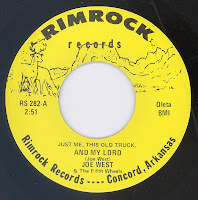 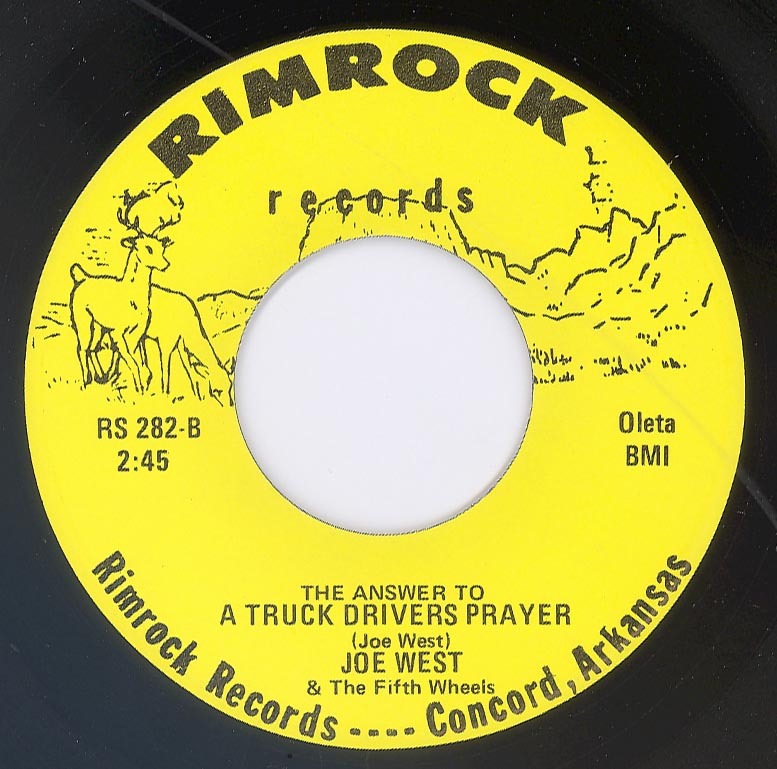 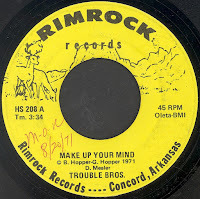 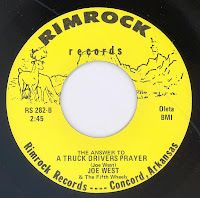 Note: These masters were leased to Blake Records (Memphis, Tennessee) and re-relased in 1967. 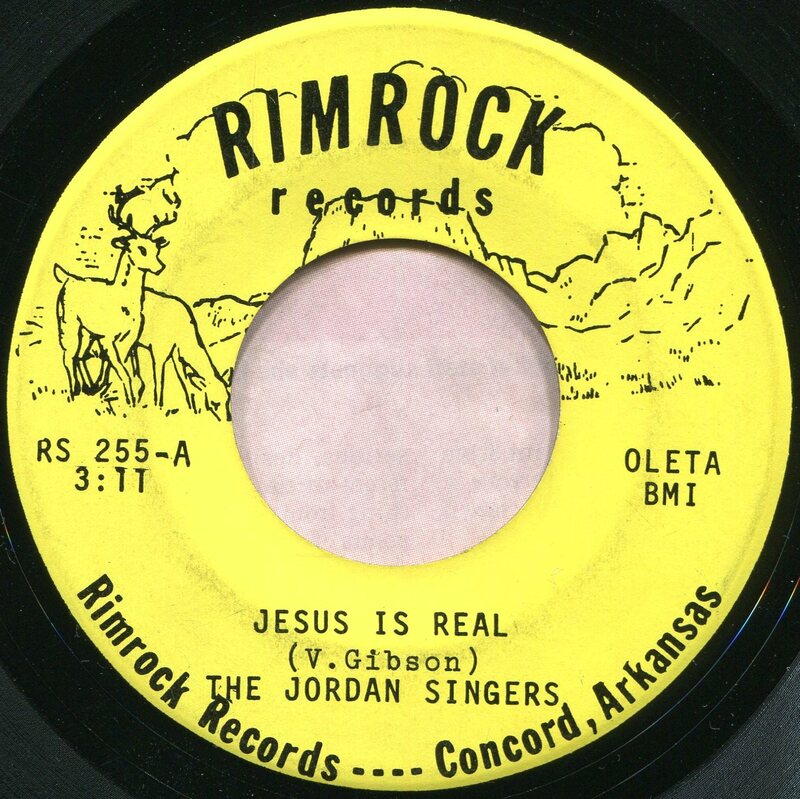 Note: Rimrock used the number 217 twice. 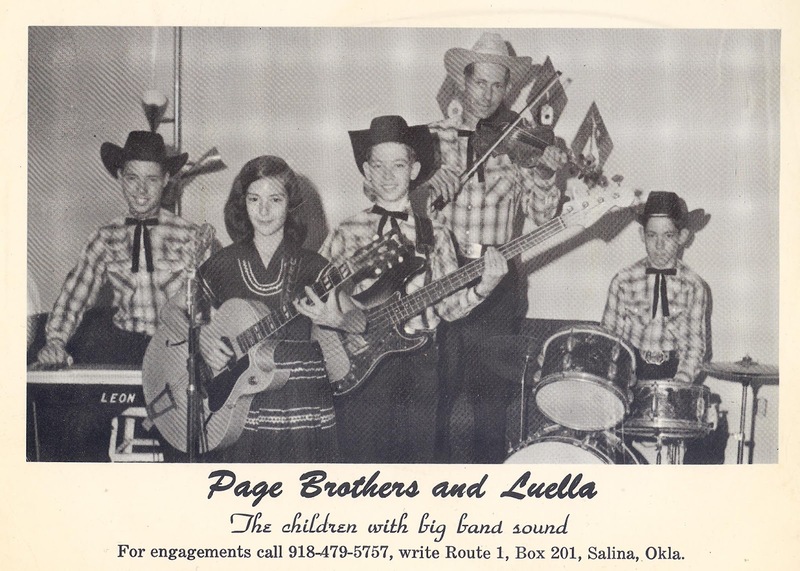 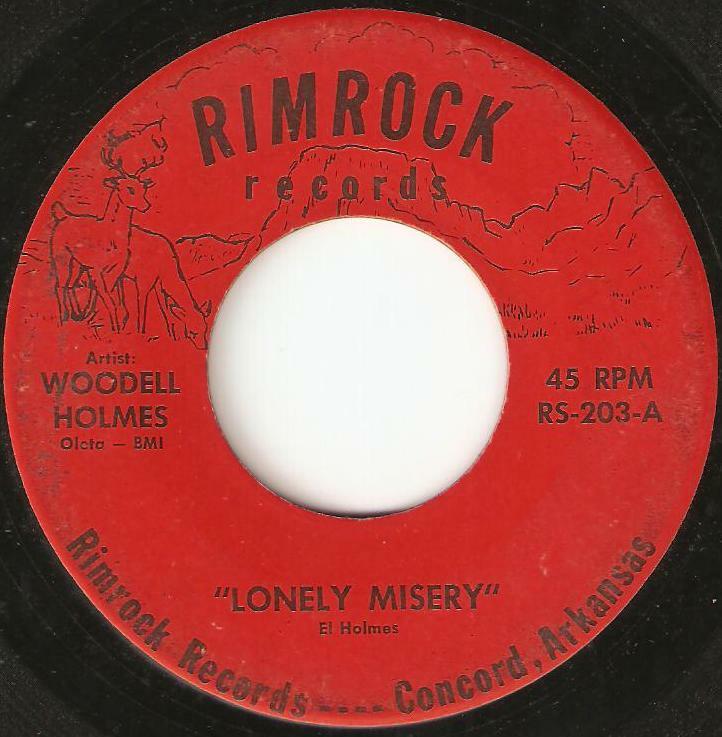 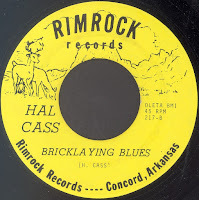 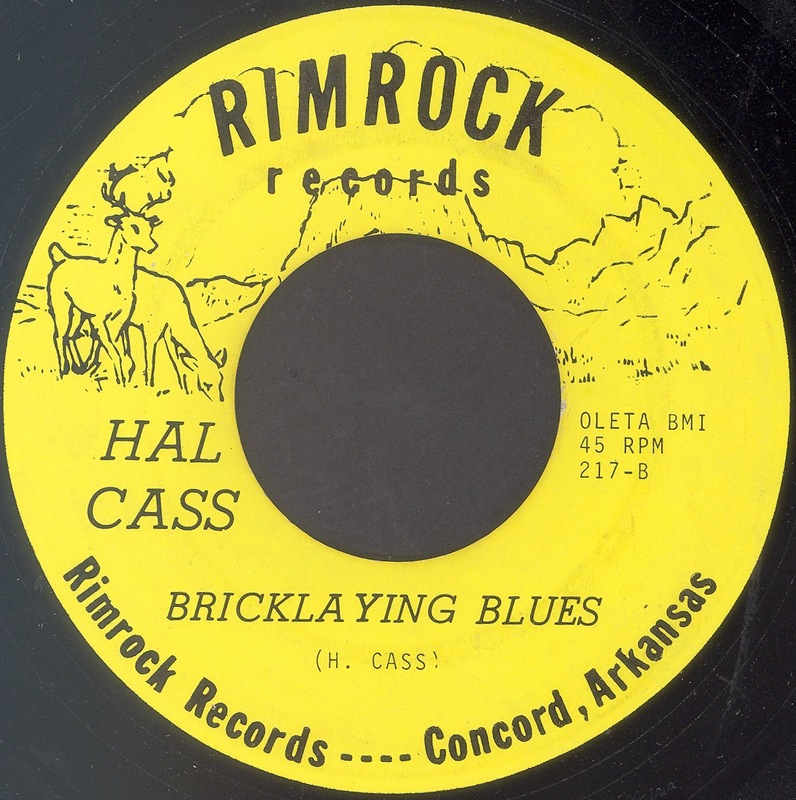 "Bricklaying Blues" was leased from another label. 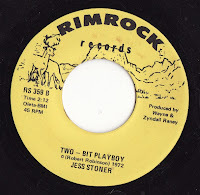 Note: Rimrock obviously used the number 226 twice. 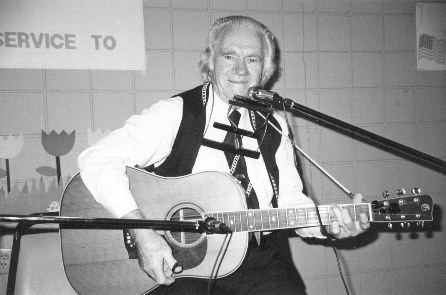 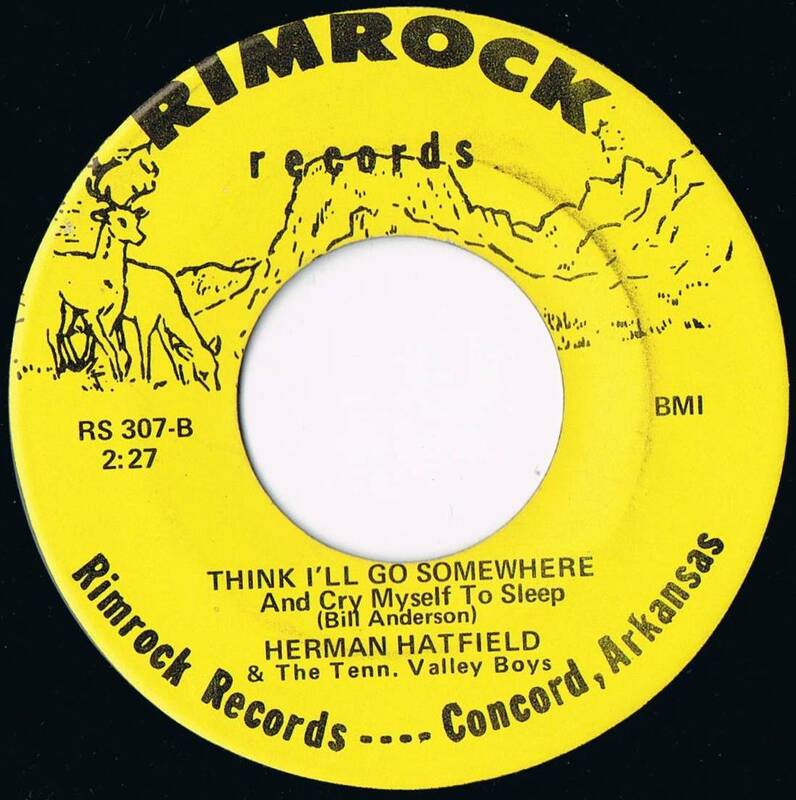 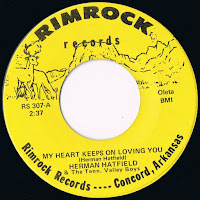 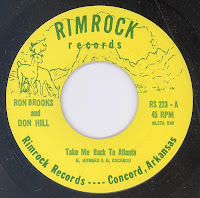 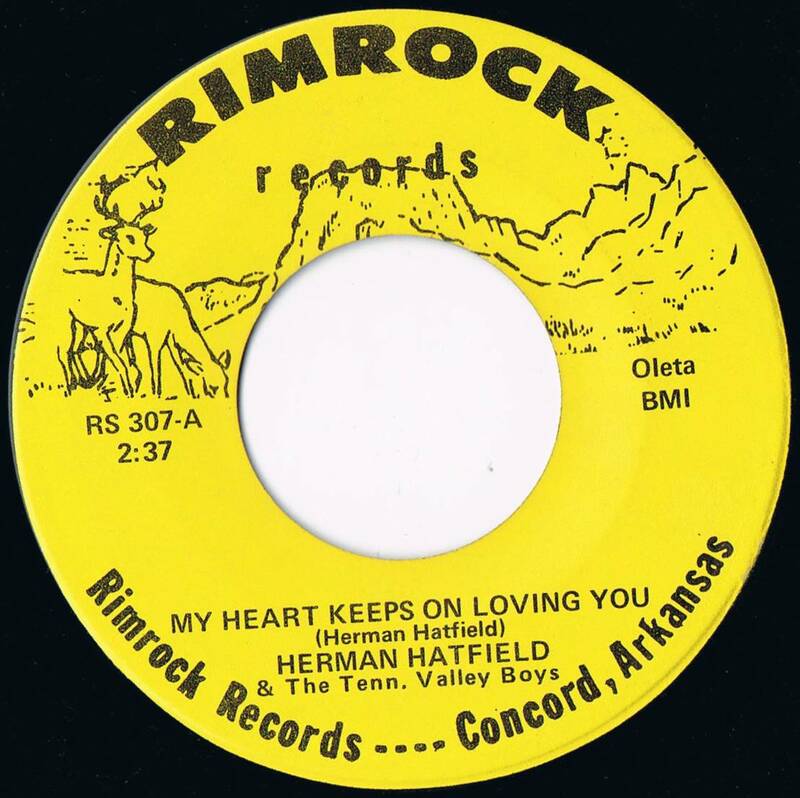 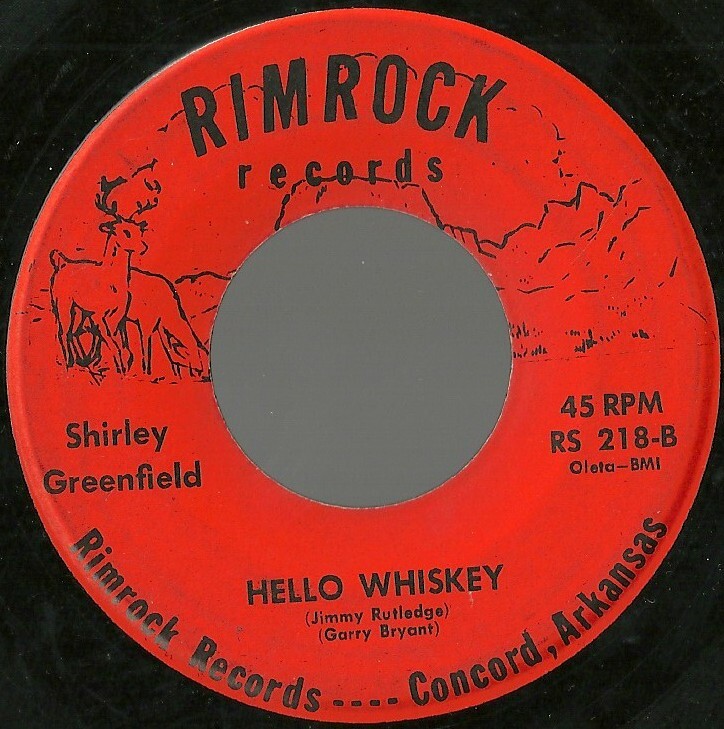 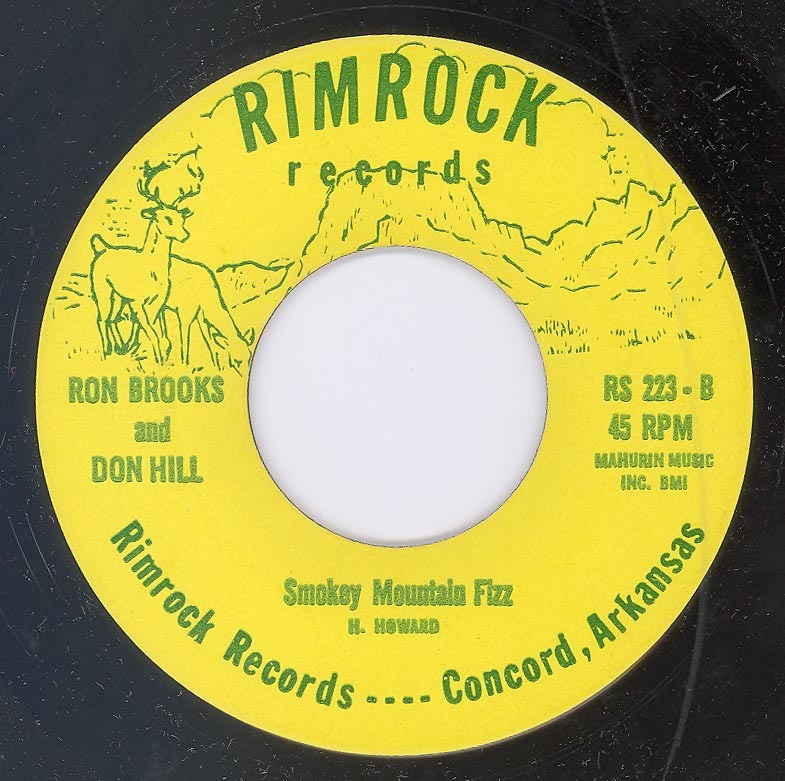 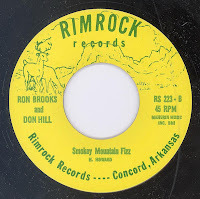 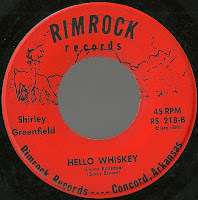 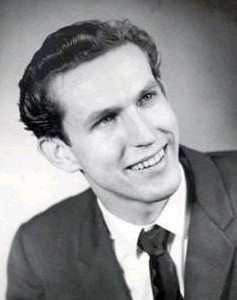 Ferrell Faulk "The Arkansas Hank"
Note: Rimrock obviously used the number 231 twice. 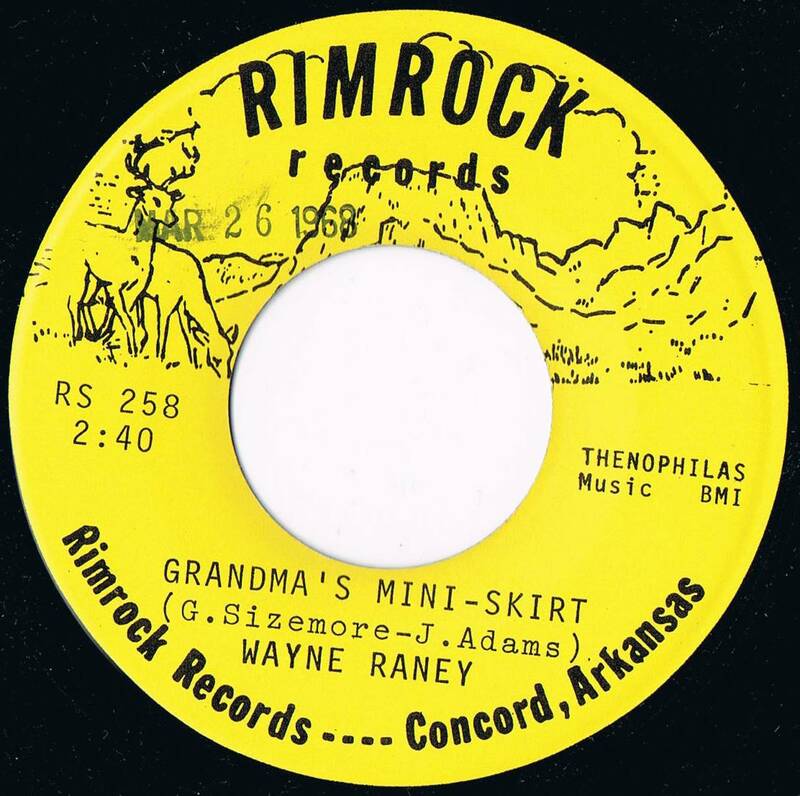 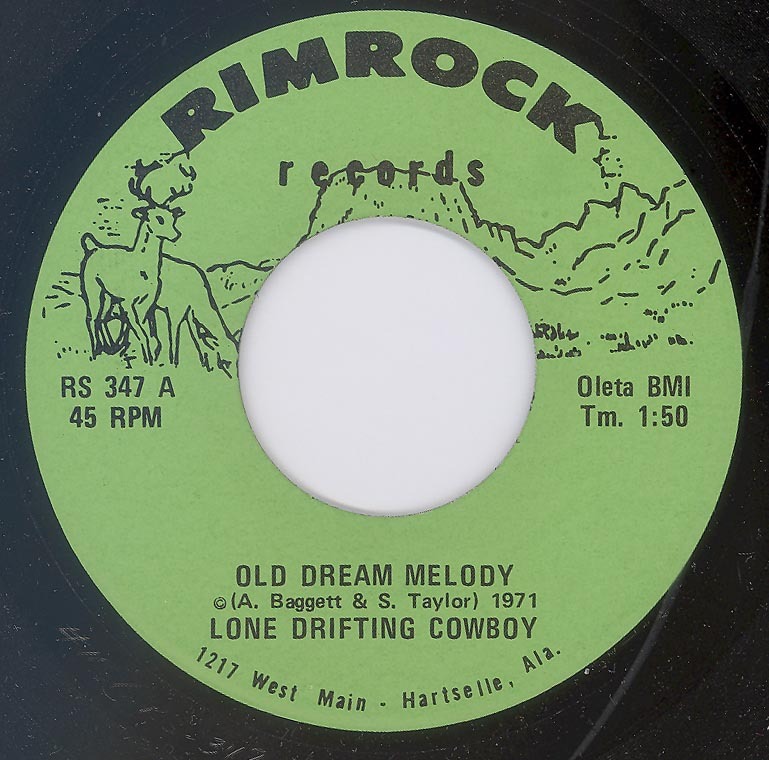 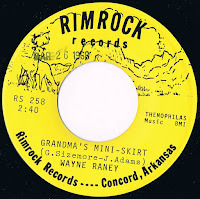 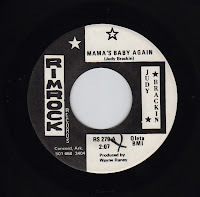 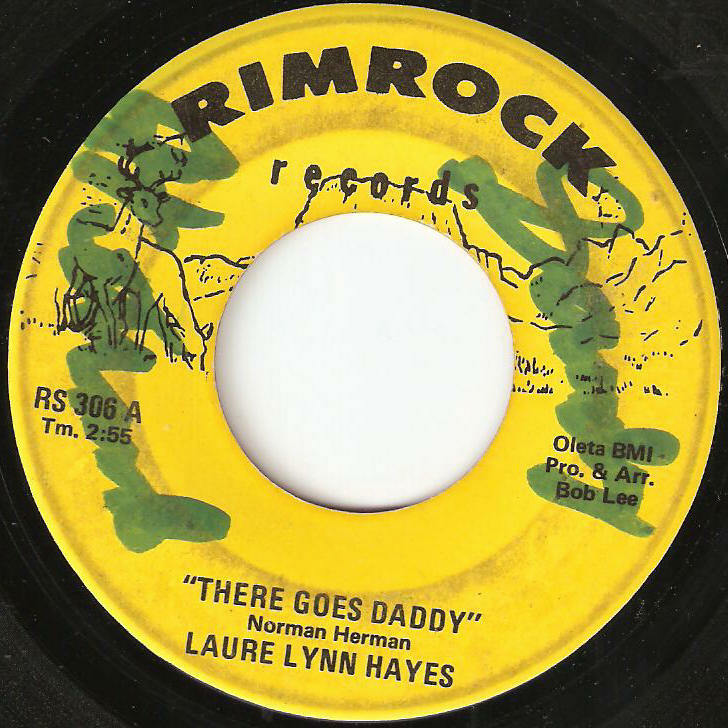 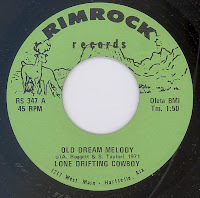 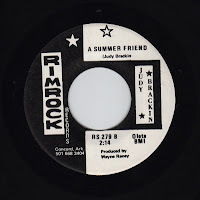 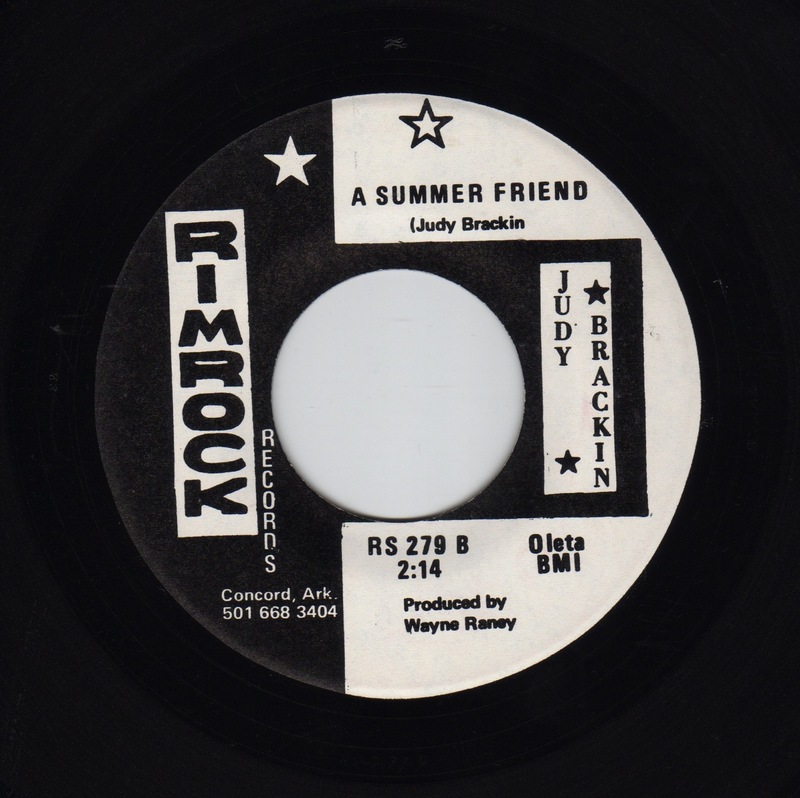 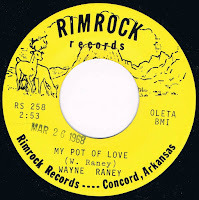 Note: Some copies have credit artist on the B side only as "Wayne Raney." 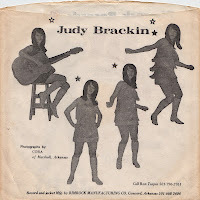 Note: This record was originally released on Alley 1034. 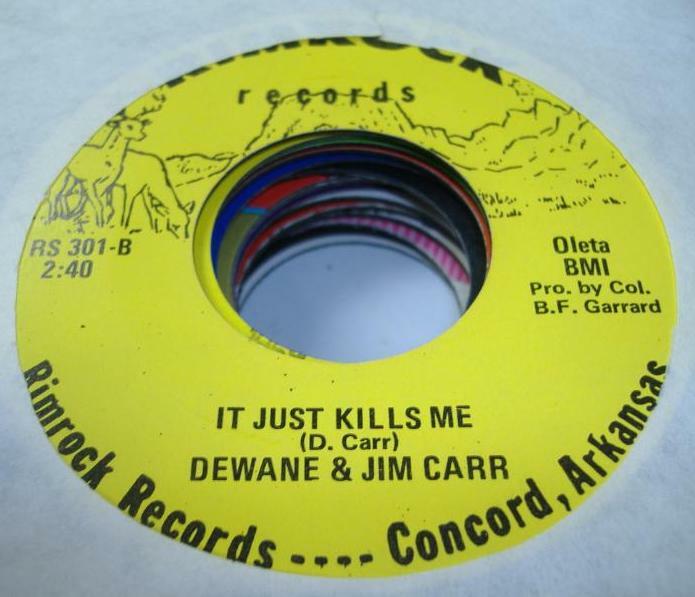 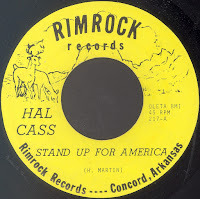 Note: This record was originally released on C.A.R.S. 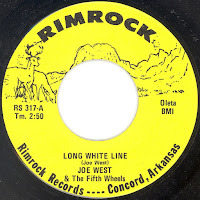 10003. 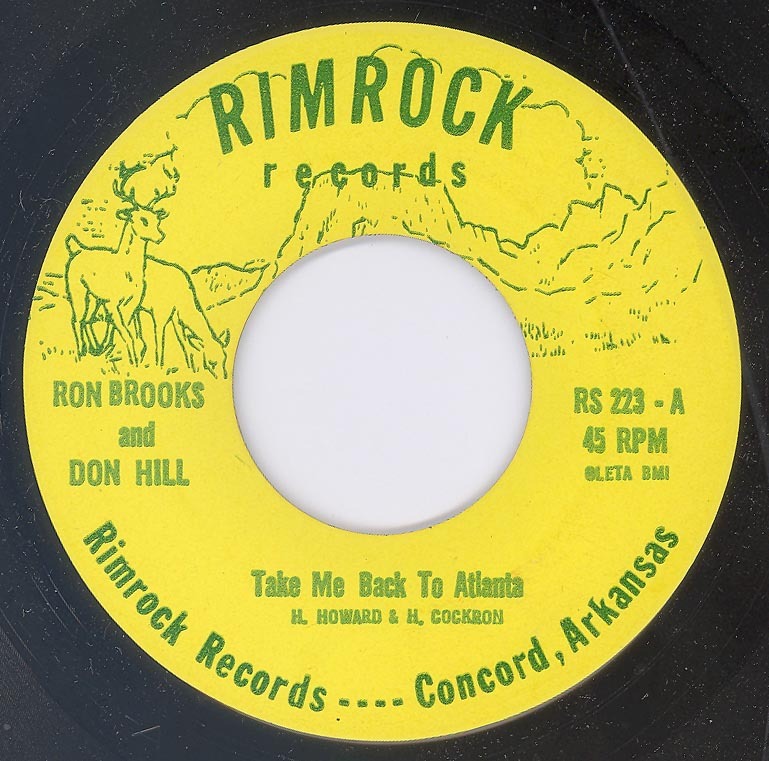 Every Time I Turn Around () / ? 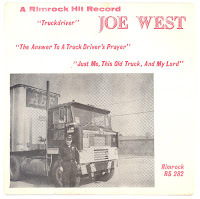 Note: The picture sleeve has the record number275, while the acutal record has 279. 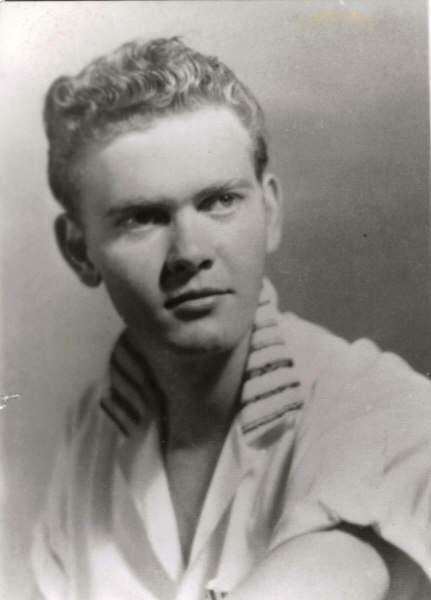 "Pro. 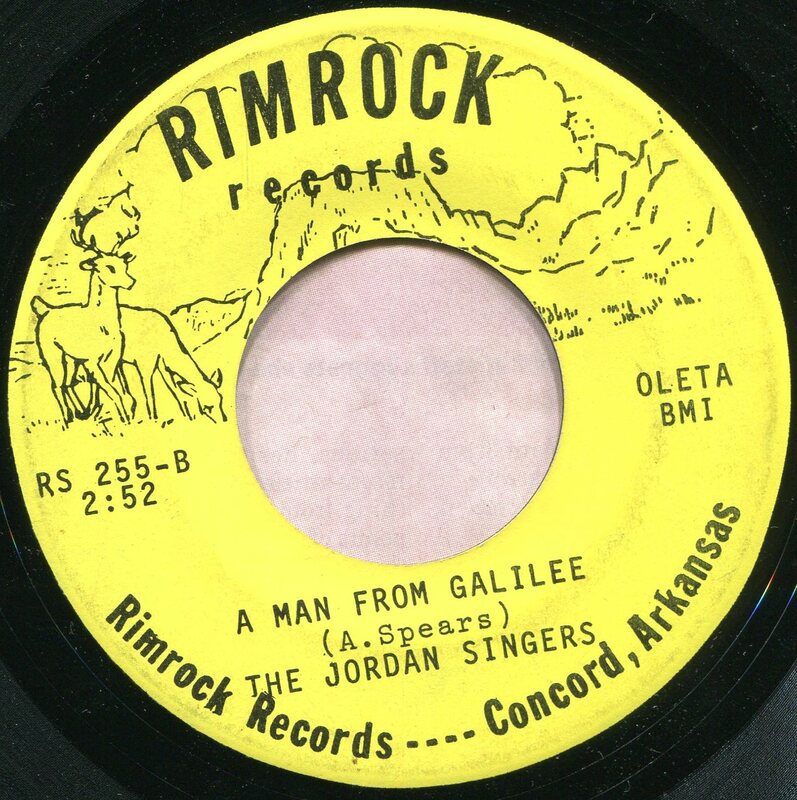 By Col. B.F. Garrard"
"Pro. 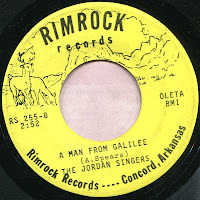 & Arr. 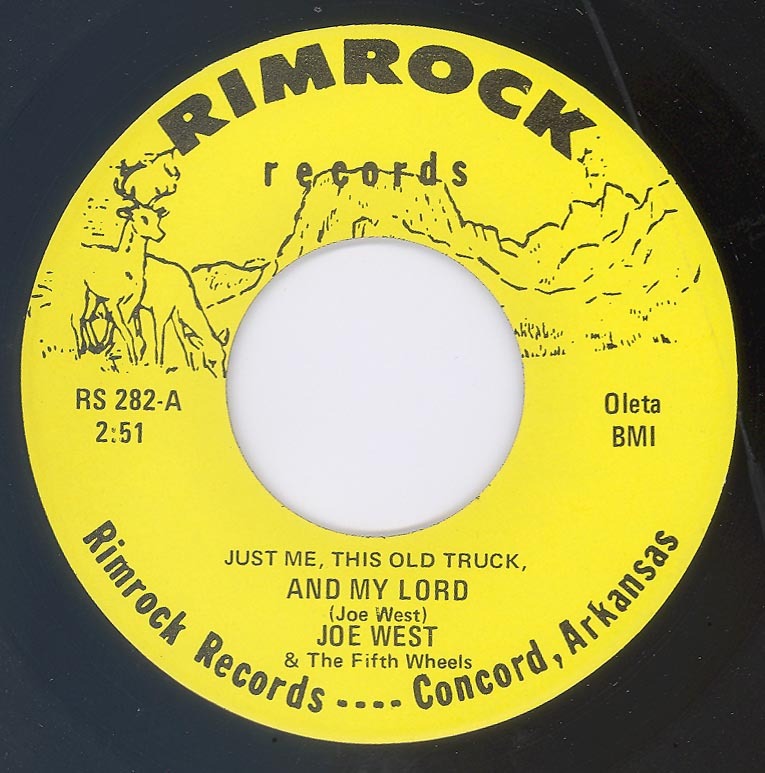 Bob Lee"
"Produced by D.L. 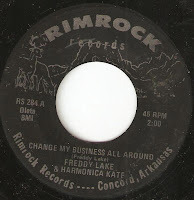 (Red) Clements"
Note: The A side shows 1217 West Main - Hartsville, Alabama, as adress, while the B side shows Rt.1 Box 78 - Somerville, Alabama, as adress. 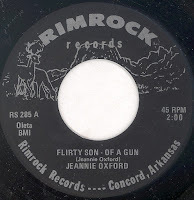 This is possibly a custom pressing. 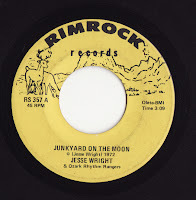 Note: Rimrock used the number 357 obviously twice. 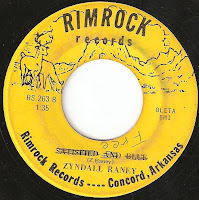 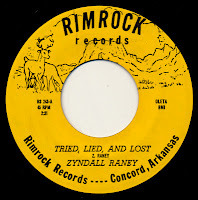 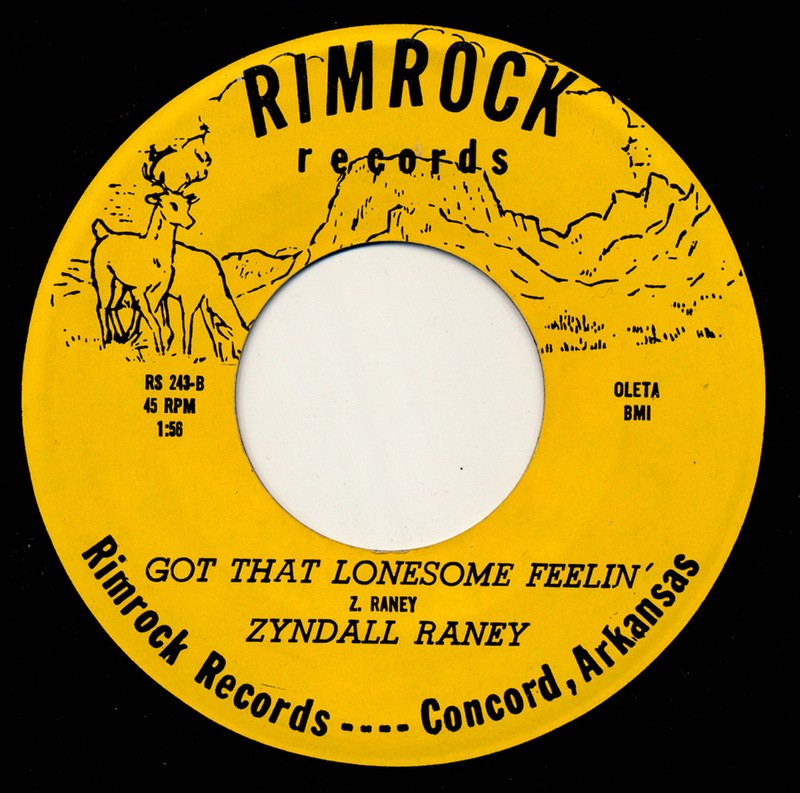 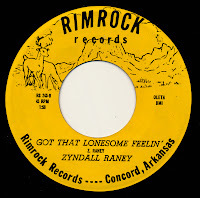 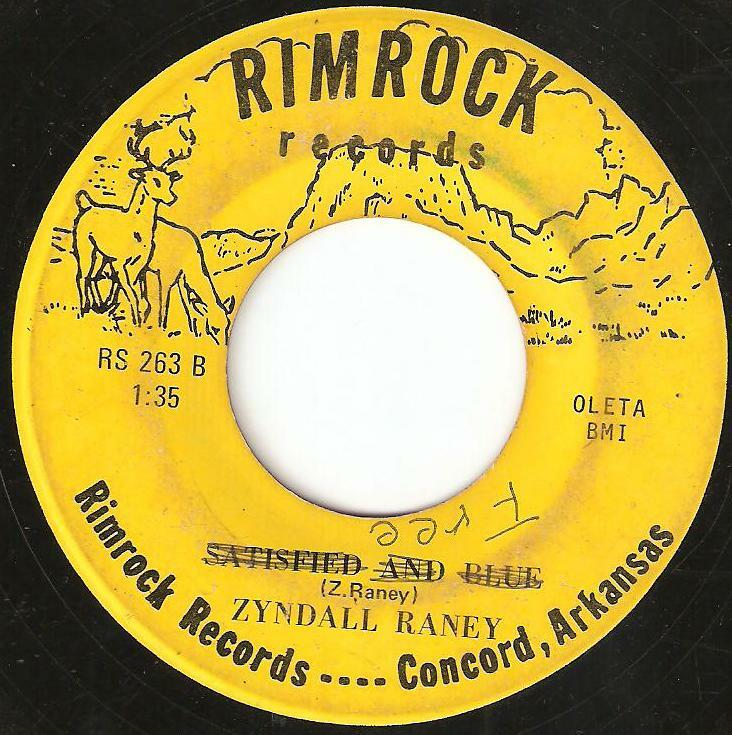 "Produced by Wayne & Zyndall Raney"
Note: This pressing was to all accounts an error. 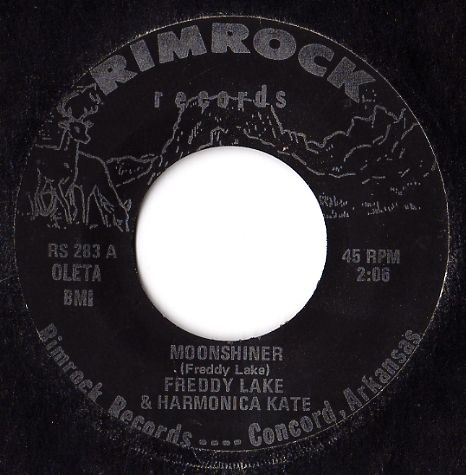 The Rimrock number #208 was used in 1966. 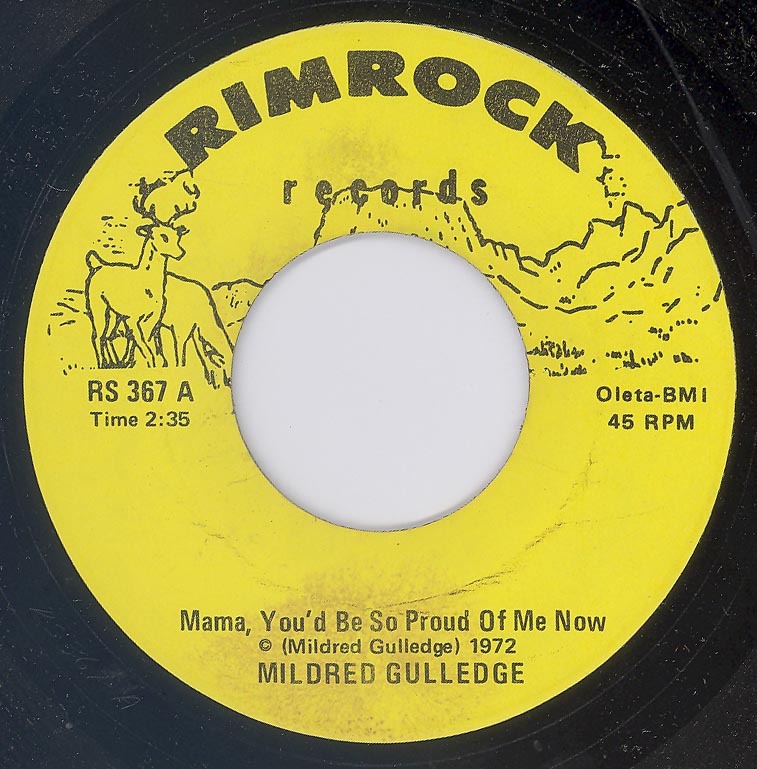 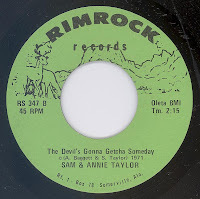 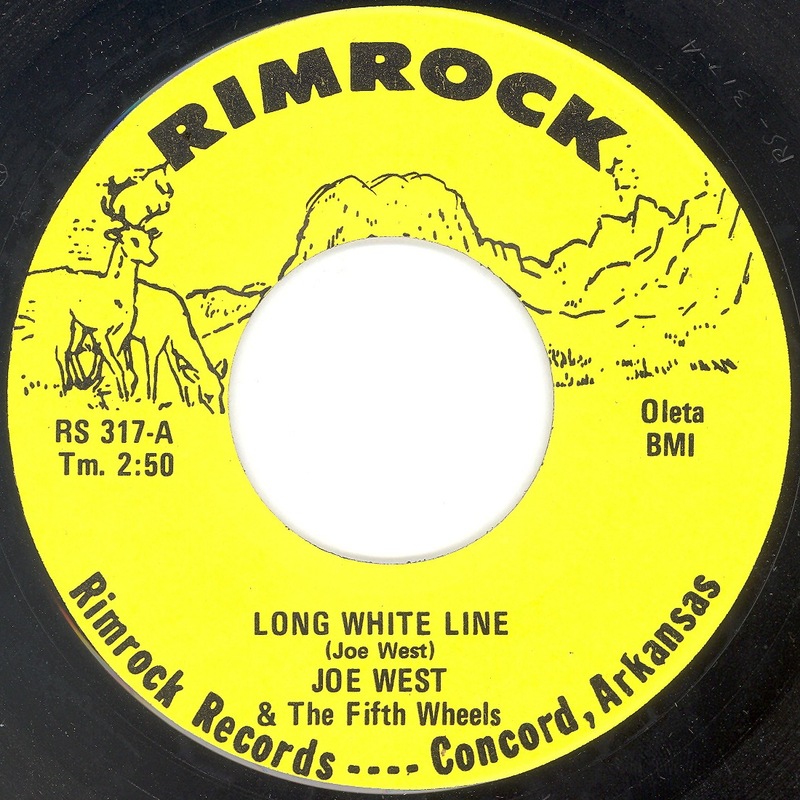 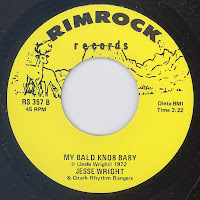 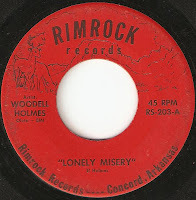 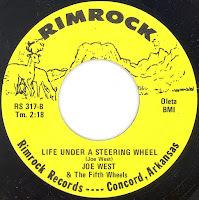 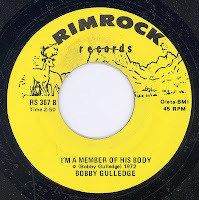 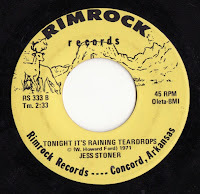 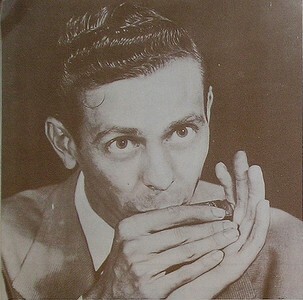 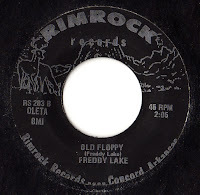 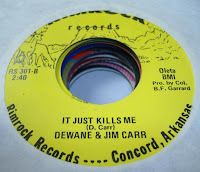 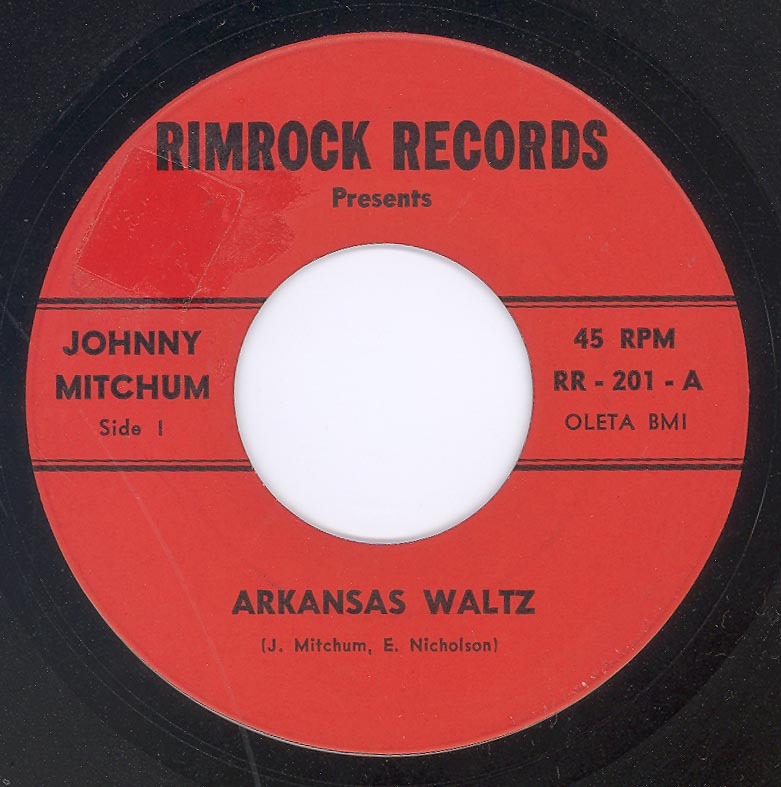 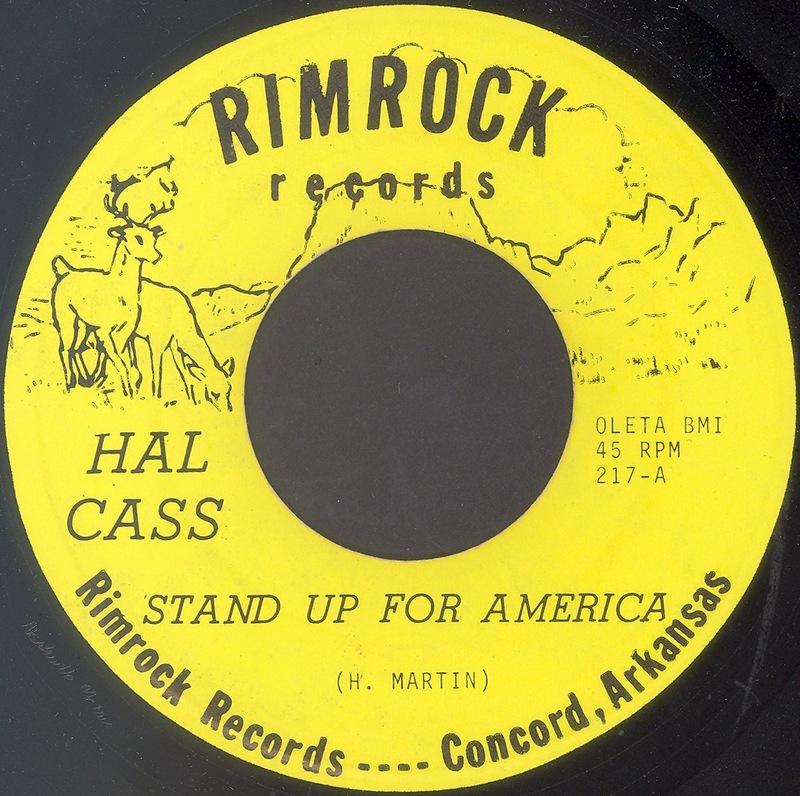 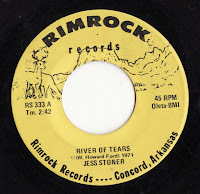 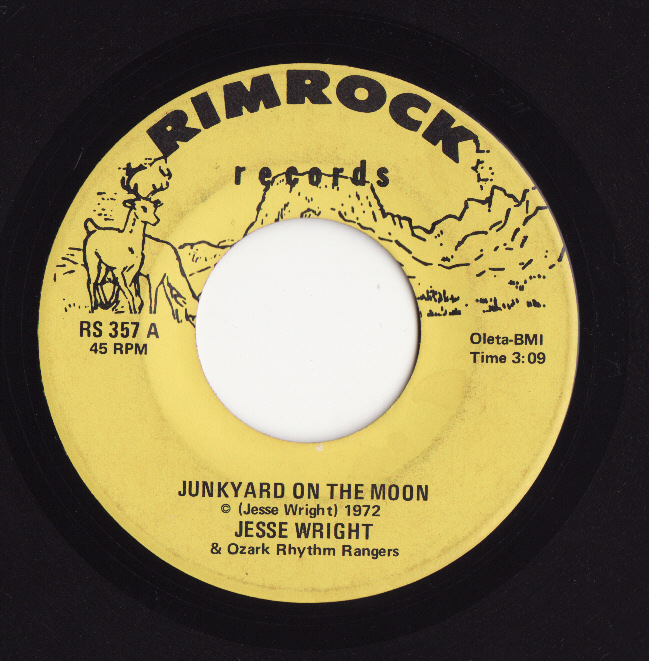 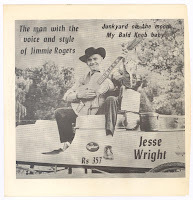 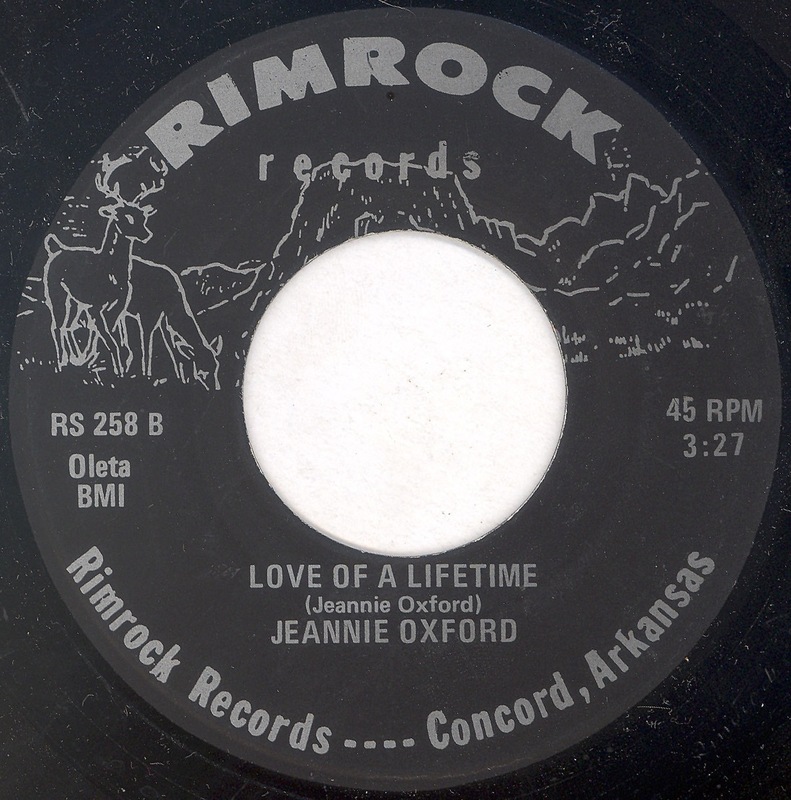 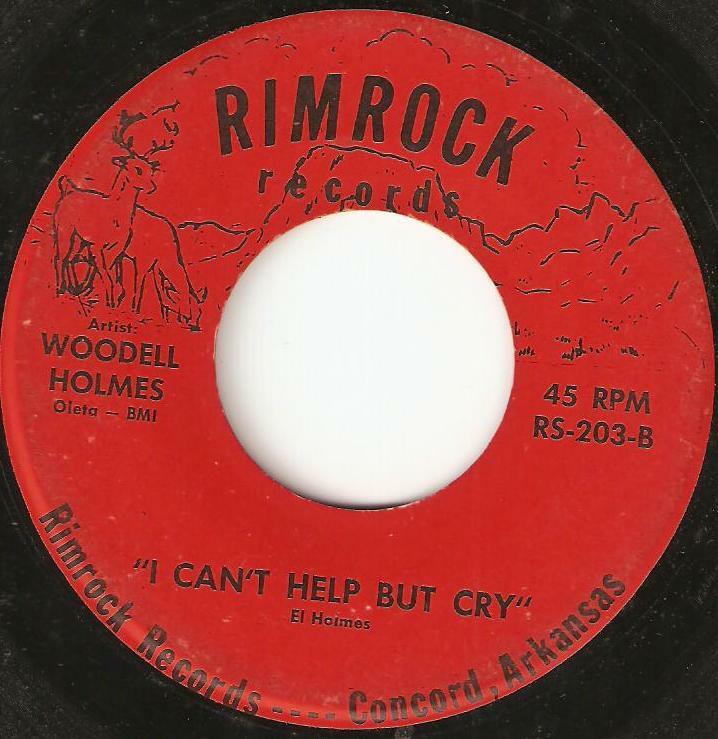 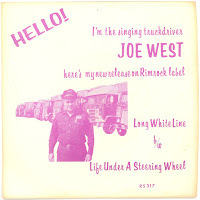 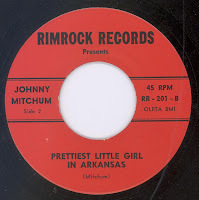 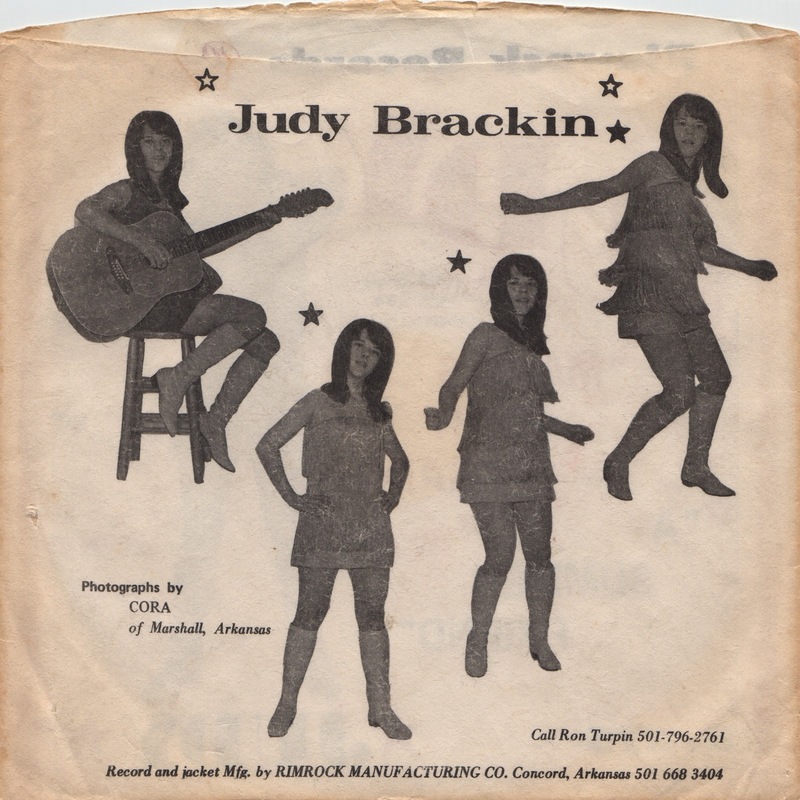 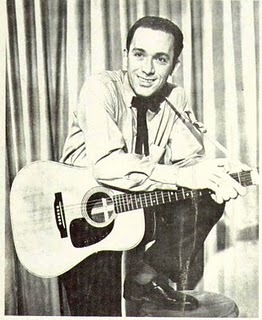 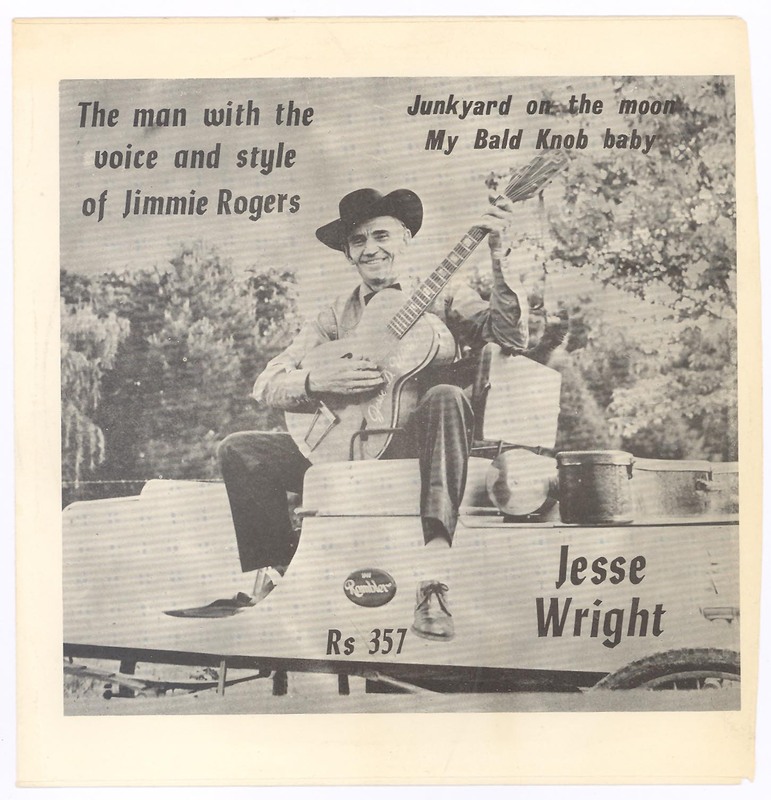 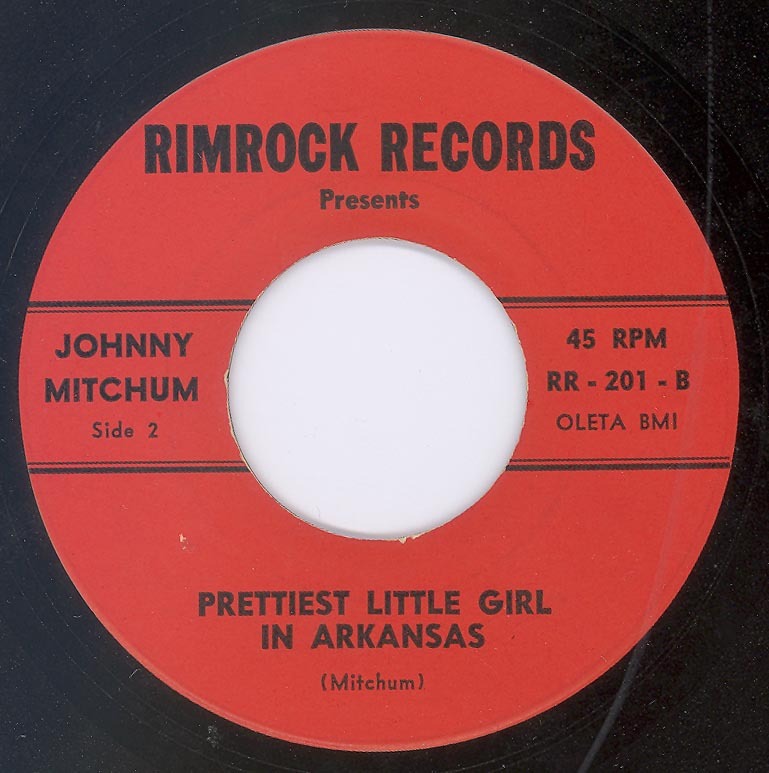 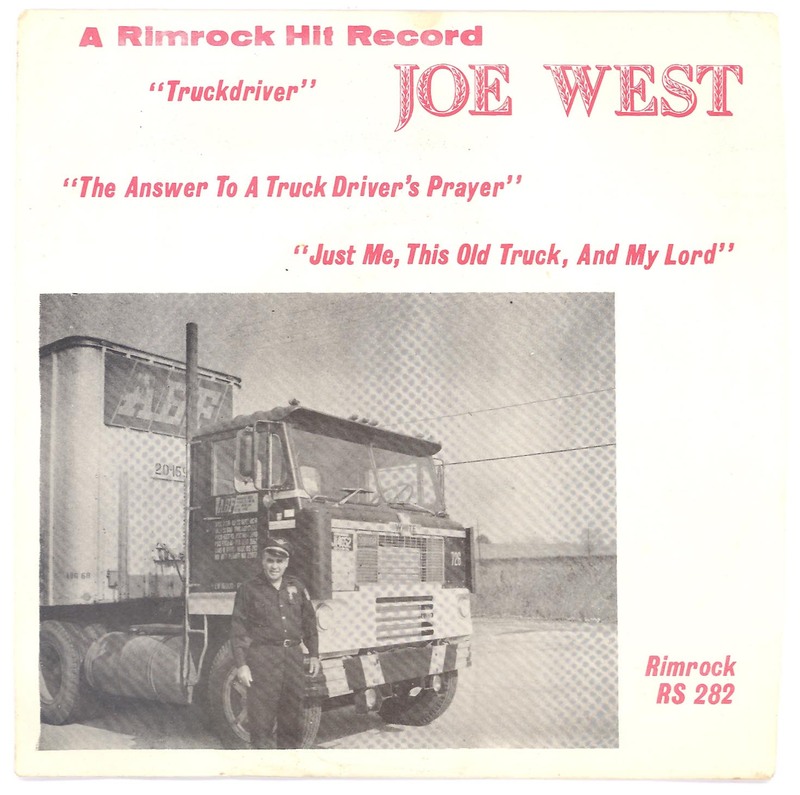 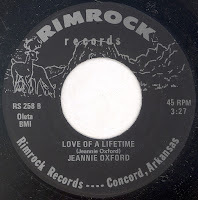 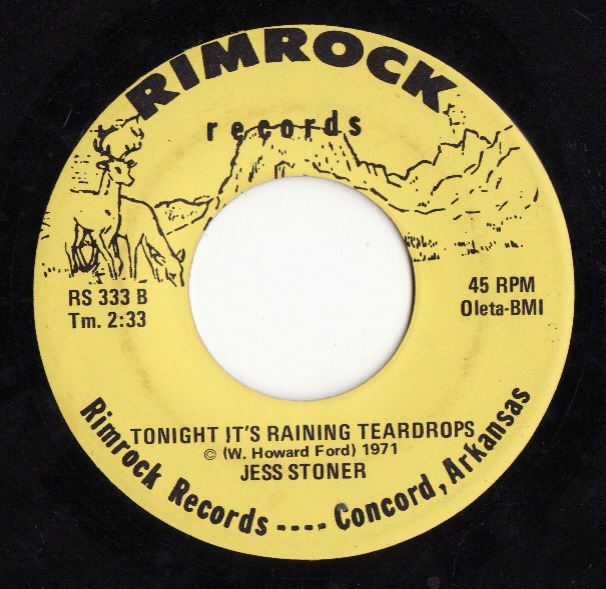 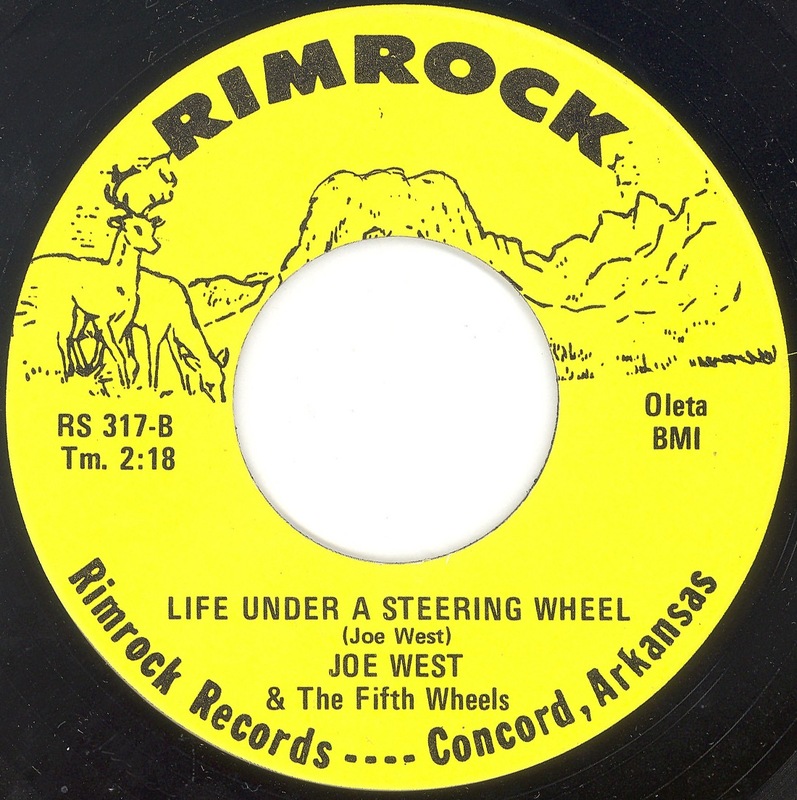 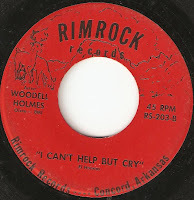 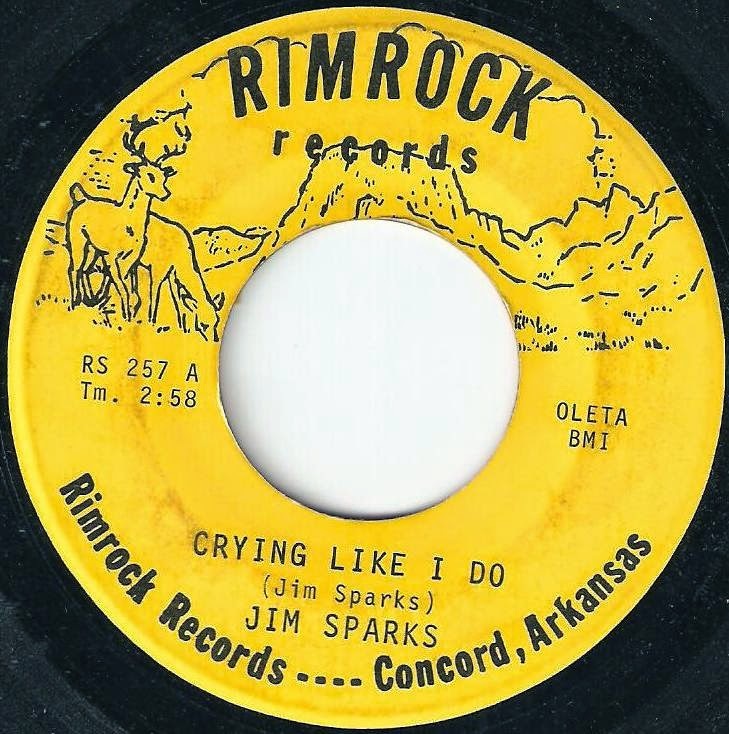 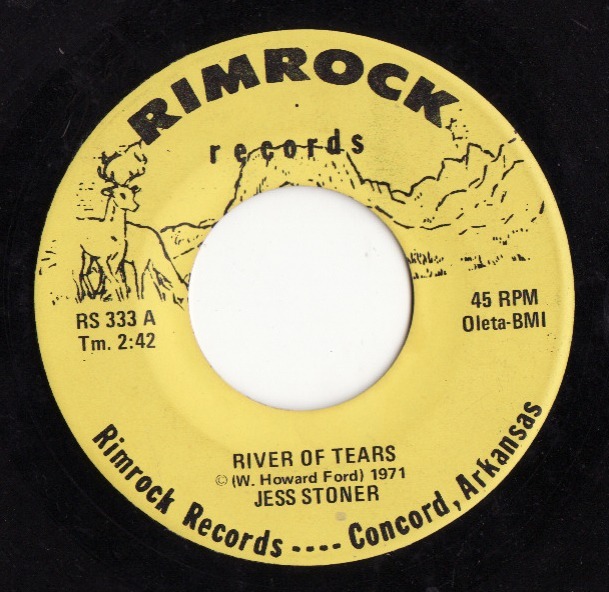 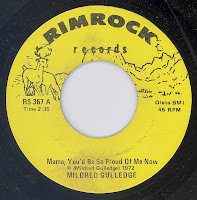 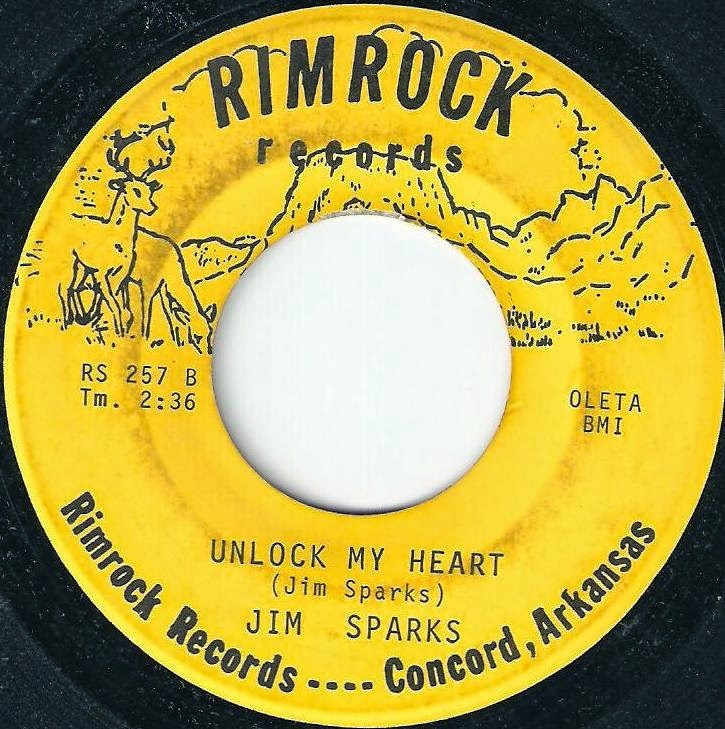 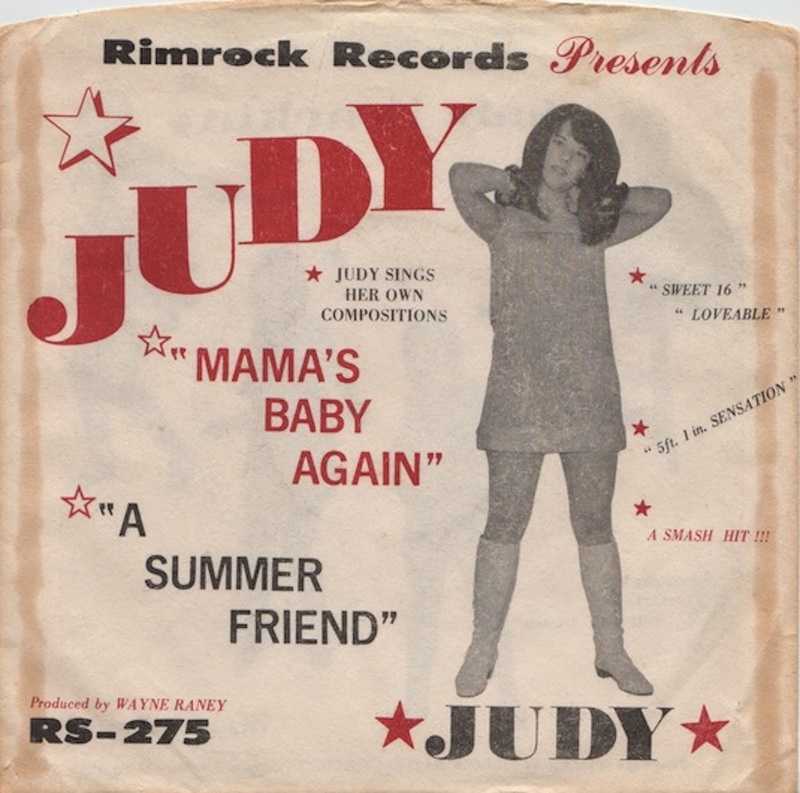 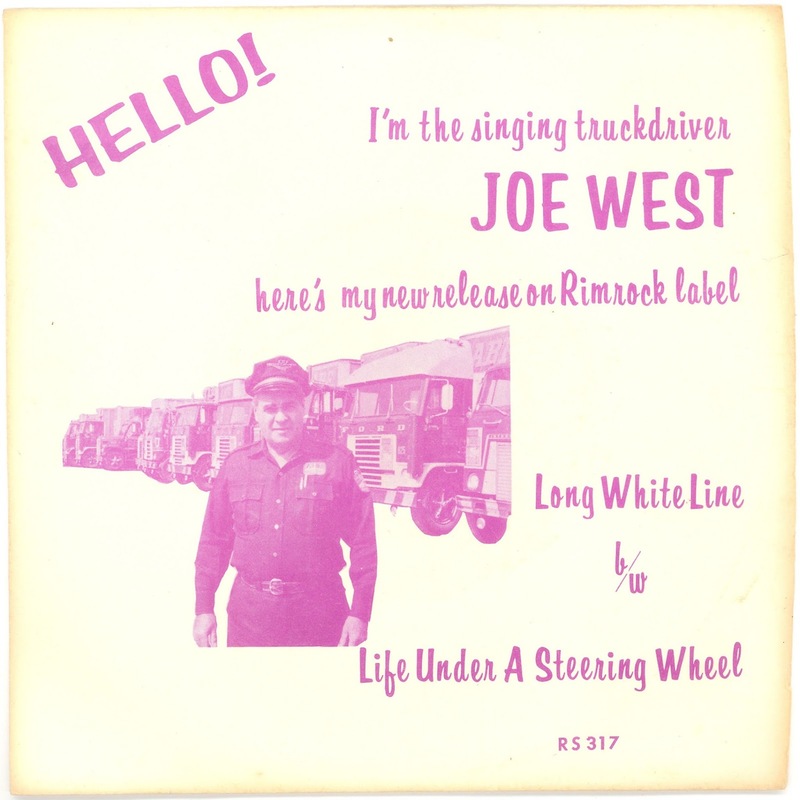 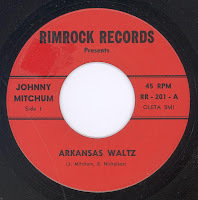 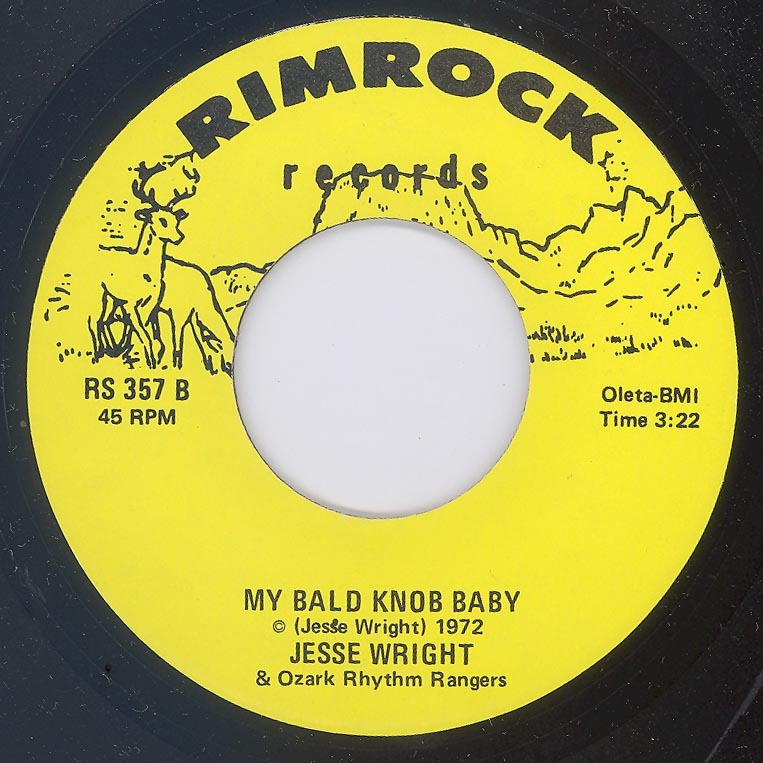 It is likely both recordings were intended for release on another label, custom pressed by Rimrock.